1. Students wanting to learn about the U.S. Constitution. 2. People wanting to learn how the U.S. government is organized. 3. People who love history. 4. U.S. citizens wanting to know their rights and make educated choices in the future. The White House of President Obama argued that the ACA was constitutional and was in congress’s right to pass it. Many argue that the ACA is illegal, was passed without voter approval, and will financially be a disaster. The Supreme Court ruled the ACA legal since it is actually a tax and does not violate the rights of the people. Immigration reform is another very controversial topic. Many argue that it is the Congress who can pass and enforce immigration reform, not the President. Many feel that when President Obama took unilateral action on immigration through executive orders, he violated the Constitution. Gun control is another highly debated topic. Some feel guns need to be highly controlled or completely removed from the average citizen. Others feel like the country's forefathers that it is the only true protection we have against a tyrannical government or to protect ourselves if the government is incapable. Many site events such as the Los Angeles riots of 1992 that lasted for days. When all civil protection from the government broke down, many of the stores and much of the property that stayed secured in the city was due to armed citizens protecting themselves until order was restored by the government. Do you understand how the U.S. Government is organized? Do you wonder where your rights as an American come from? Do you understand the reasoning behind the electoral college used to elect the President and why it was enacted? Are you confused over how Congress and the Supreme Court works? 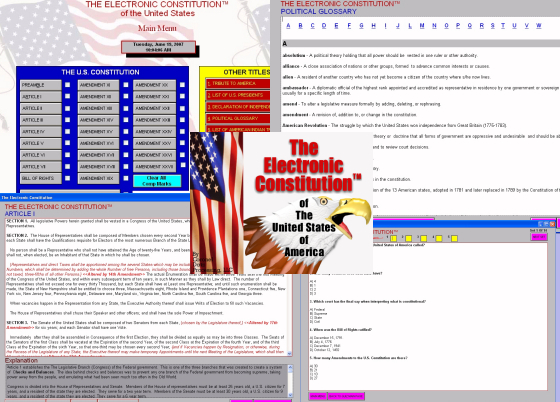 Do you want to know more about the U.S. Constitution? We have developed a program to address these and many other related questions you might have concerning the United States Constitution. This program of ours is called The Electronic ConstitutionJ. 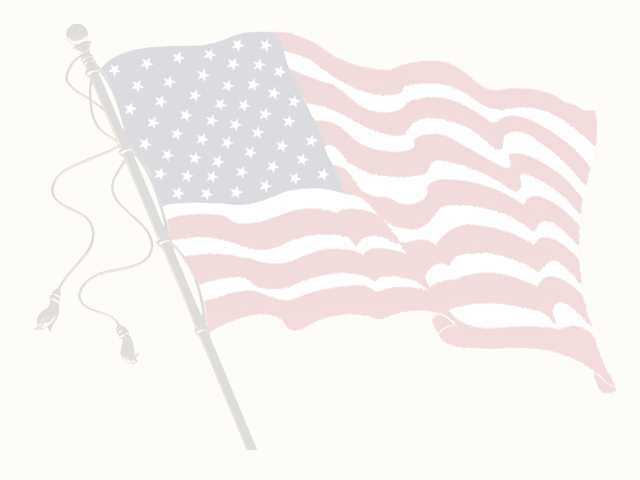 We have added a special tribute within our program dedicated to all those who love and cherish freedom. 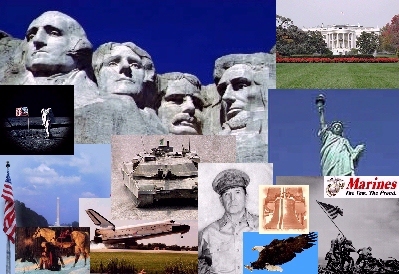 This tribute shows great American heroes, plays patriotic music in the background, displays many U.S. symbols and icons, and gives some history of our "GREAT" Nation. So get your copy of our program today! 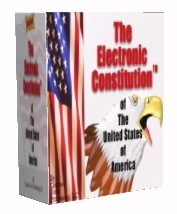 By ordering on-line today, we will deliver the program to you via a download link which means you can be up and running with The Electronic Constitution™ within 24 hours. 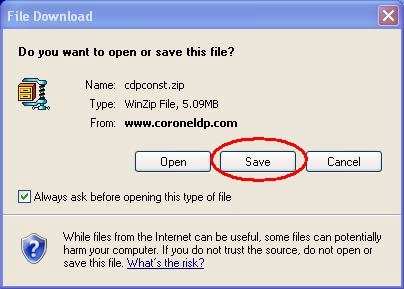 Go with the default settings and the program will be installed into a folder called C:\CDP\USCONST. 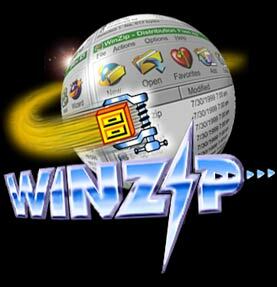 To run the program, click START-PROGRAMS-CDP-USCONST or switch to the C:\CDP\USCONST folder, and run the USCONST.EXE program.